Tickets for this concert may be purchased in advance here or at the door. This show is all ages. Weird, soulful, old school, catchy, uplifting. All of these words have been used by listeners to describe Tunde’s style. 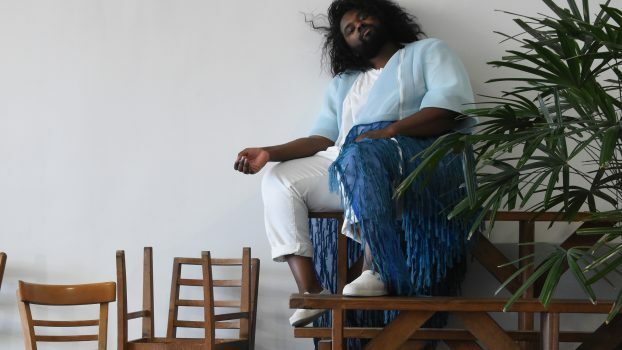 His previous recordings have led to plenty of praise from outlets such as The New York Times, Pitchfork, Rolling Stone, Stereogum, Noisey, Afropunk and countless others while his penchant for channeling his energies into additional projects as an author, choreographer, video director and community organizer has made Olaniran’s voice one that can’t help but be heard. 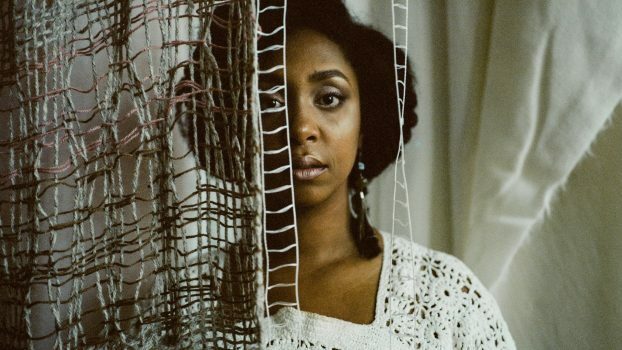 Vespre is written, produced, and performed by Detroit artist, Kaylan Waterman. 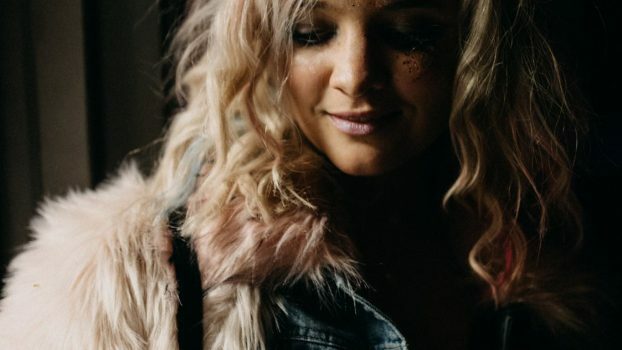 Translating as “late evening” or “Evensong,” her music is meant to represent the moments that stand between the day and the night. With elements of Soul Gaze and Nu-Disco, Vespre is at once a musical exploration of the ethereal and an examination of the artist’s roots.